An Aberdeen gym has launched a new fitness class – one which is bound to get you pumped up and leave you on an energy high – and you could have a free taster session. 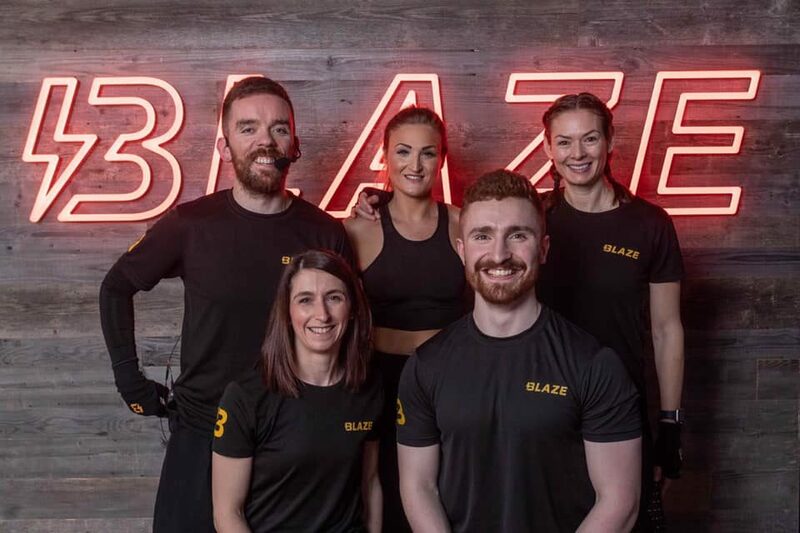 David Lloyd in Garthdee has introduced BLAZE, a new high energy fitness class which is exclusive to the brand. 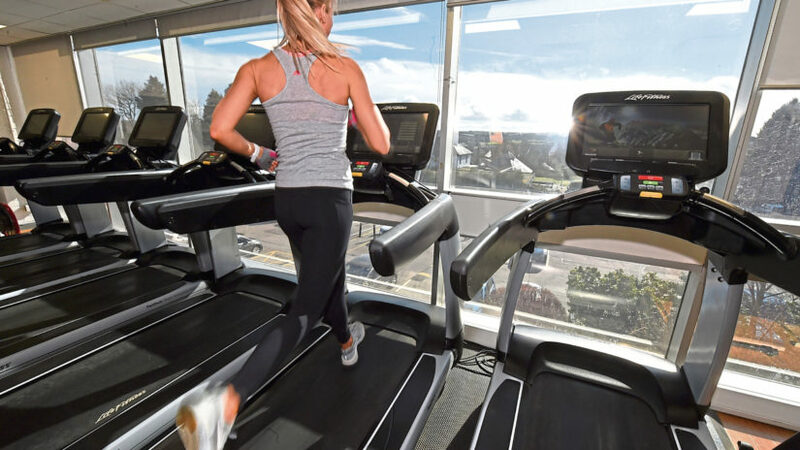 A combination of cardio and strength training, the class provides a full body workout which uses treadmills, weight benches and combat bags throughout. 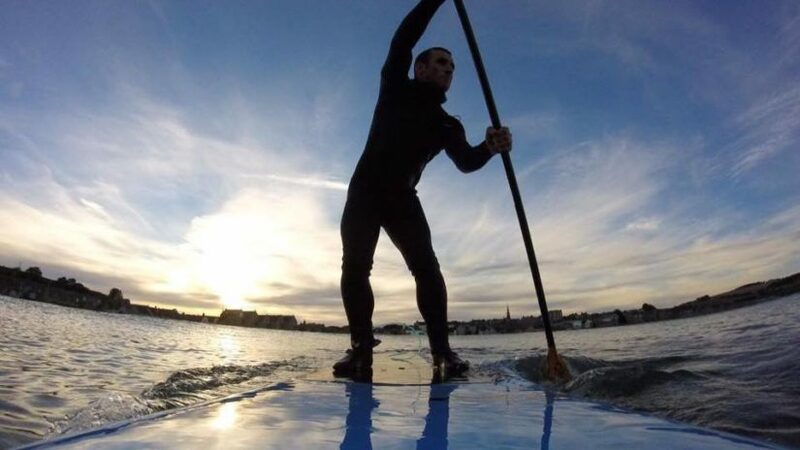 Those looking to try out the class can book into a free 30-minute taster session, just click here. The aim of the class is for people to workout in what’s known as their red zone for a minimum of nine minutes, reaching 90% heart rate capacity. The 45-minute workout is broken into blasts of three minutes and features coloured lighting and energetic music. Those attending can purchase a heart rate monitor if they wish to track their progress, however this it is not compulsory. For more information call 01224 811040 or visit the club’s Facebook page here. 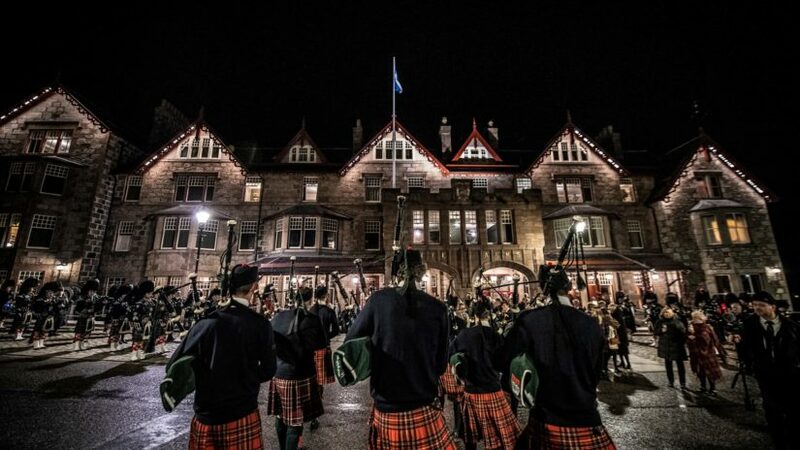 A renowned Aberdeenshire hotel will host a series of yoga classes open to all ages. Achieving a healthy workout balance and keeping motivated is easier said than done, especially if you don’t tend to mix up your exercise regime.